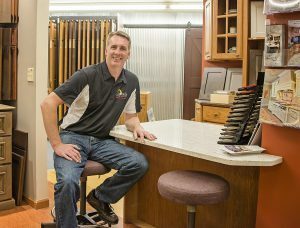 Cascade Lumber is one of the area’s premier sources for hardwood, laminate, vinyl, carpet and tile. We offer professional installation and in-home measurements. 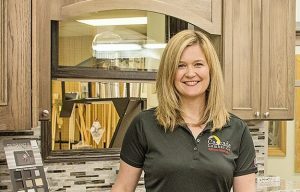 Visit us to see our wide selection of flooring products.